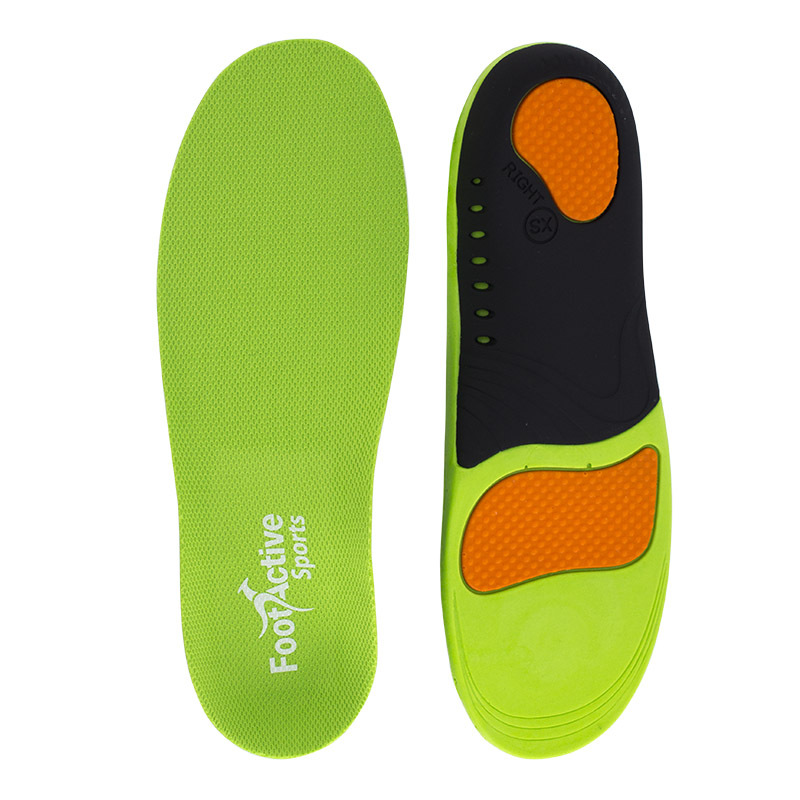 I am pleased with the quality of this insole. 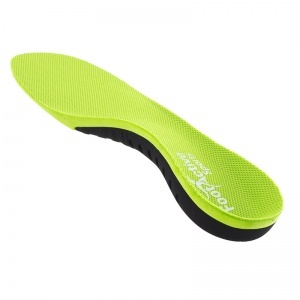 It provides excellent arch support and has good cushioning under the heel and ball of foot. I have yet to try it on a long hike but so far my foot comfort has definitely improved.